With complicated, fascinating internal gears and obvious functional value, watches are so much more than just accessories. That being said, the right timepiece can upgrade any ensemble regardless of whether you run fashionably late or stylishly on schedule. Since the latter is always more desirable in a professional setting—and since checking our phones for the time isn't always appropriate—we decided to round up the best women's watches at a variety of price points and designs. Ranging from oversize, avant-garde pieces to slim silhouettes and bracelet watches, you'll find a timepiece to adorn your wrist in our edit. 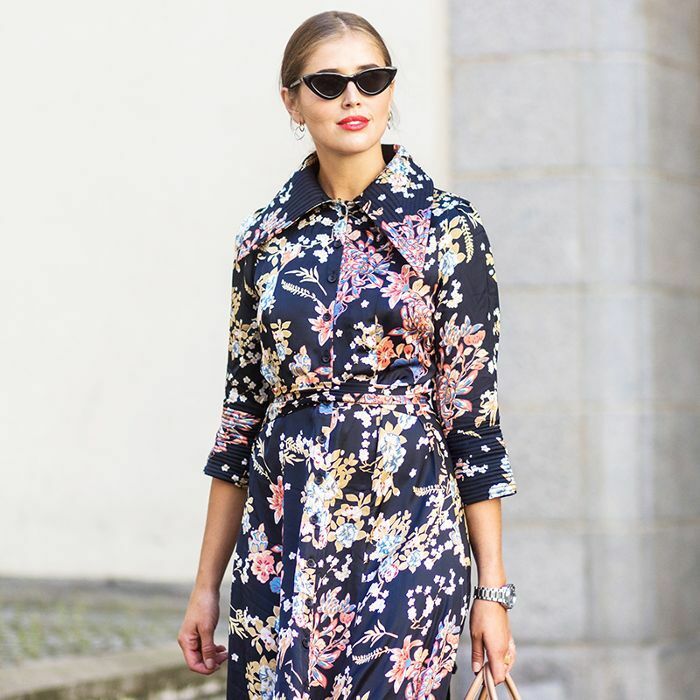 And if you're looking for new ways to wear it or are on the fence about whether it's worth the investment, get some inspiration from the street style moments captured throughout (leave it to Rihanna to reinvent the old-school charm of a watch). Ready for a fresh batch of styling ideas and items for your shopping wish list? 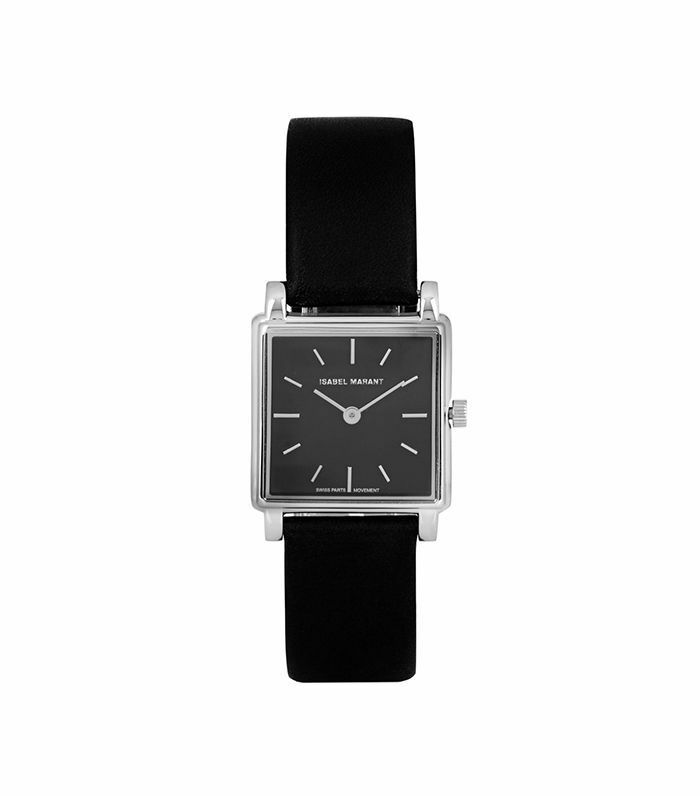 Scroll through the 12 best women's watches below to find one that suits your workweek uniform. 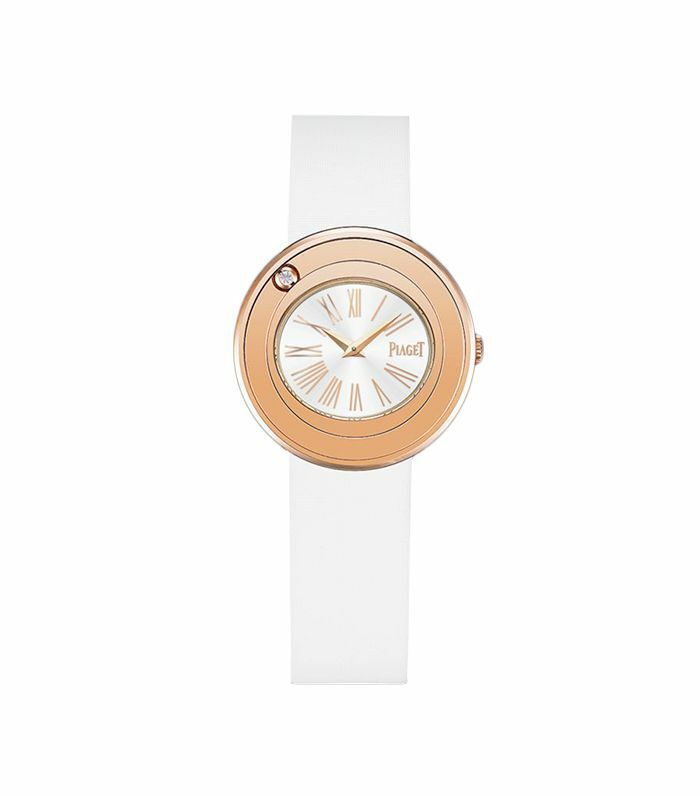 This tan leather watch with a rose-gold dial is the perfect fusion of handsome tradition and contemporary, feminine cool. 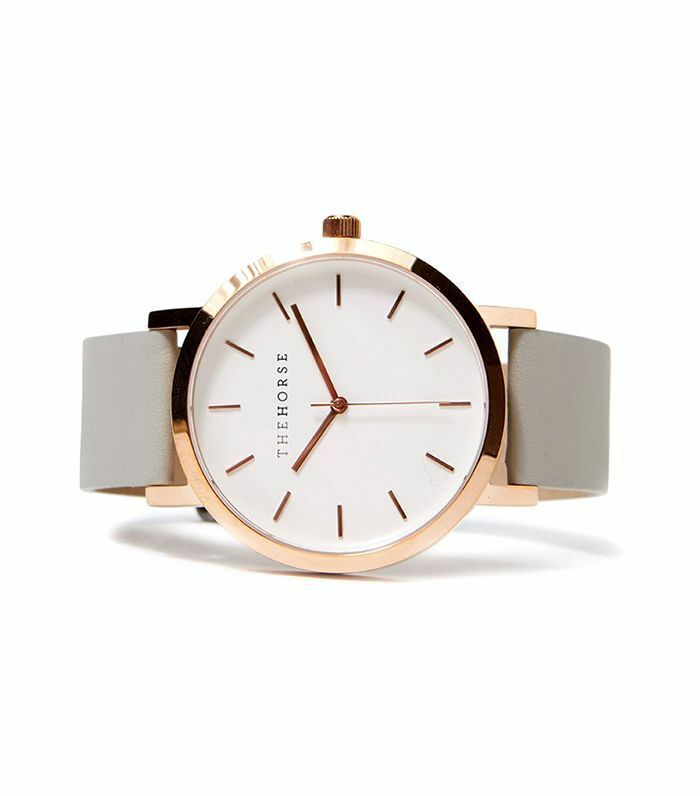 We love the subtle blush tones and neutral strap, both of which make this watch an outfit staple. If you prefer a sporty vibe but still want something high-end and timeless in design, this Tag Heuer watch is just what you're looking. 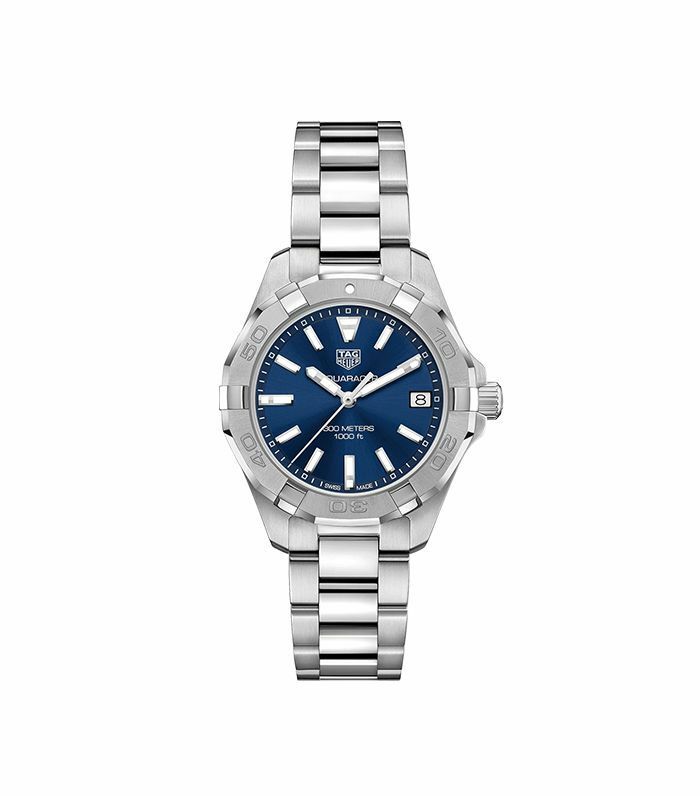 The brushed blue dial, steel wristband, and secure folding clasp create a sleek look without compromising the practical functions. 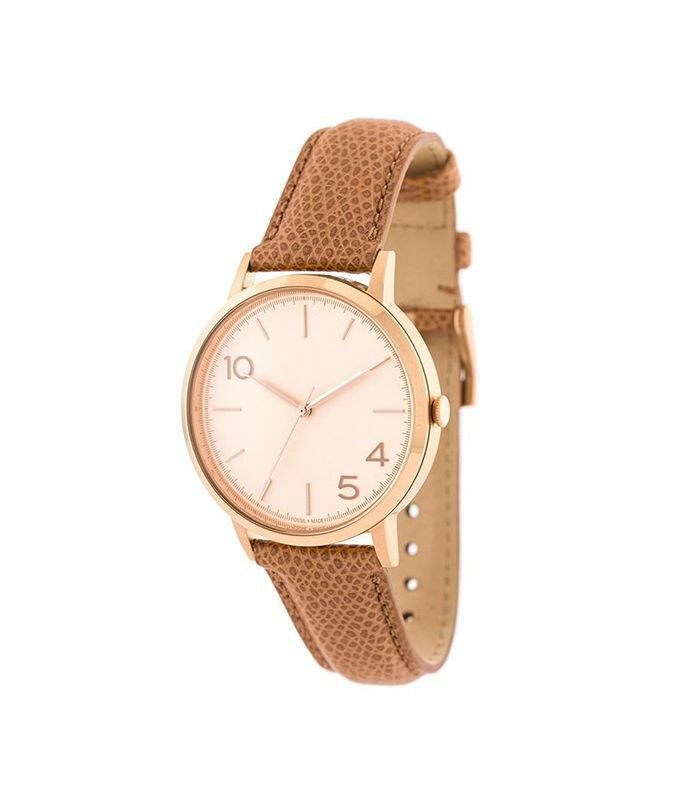 Boasting a simplicity that will enhance just about any look, this Isabel Marant watch is the perfect timepiece for anyone who wants to invest in something durable and tasteful. It's reminiscent of the Tank Solo watch by Cartier, but you'll be spending less than $1000. It's also water resistant to battle the elements and fitted with quartz movement to guarantee high function. 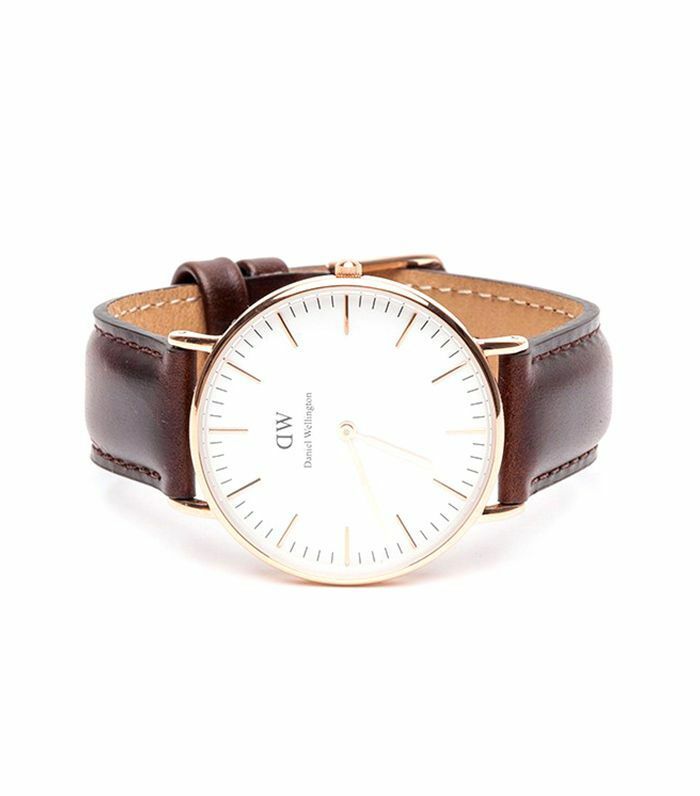 Daniel Wellington is a great line that consistently puts forward gorgeous watches at an affordable price point. This piece's minimalistic design isn't flashy, yet a rose-gold watch case with a warm leather band ensure sophistication and elegance. This black-band Gucci watch is incredibly versatile. Style it with some funky bangles and minimalistic rings for an edgy, fun look, or go the classic route with a pantsuit for your board meeting. The coral red offers a bold pop of color without being too brash, and we particularly love the golden bee at 12 o'clock for a subtly playful detail. The Horse is another great brand for those who like their minimalism with a refined, upscale twist. This understated time-teller can work with just about anything style-wise, and it won't break the bank. The gray leather strap and gold case are subtle yet unique, and the large face gives it a fashionable edge. For one-of-a-kind, collectible watches, look no further than a vintage Rolex. 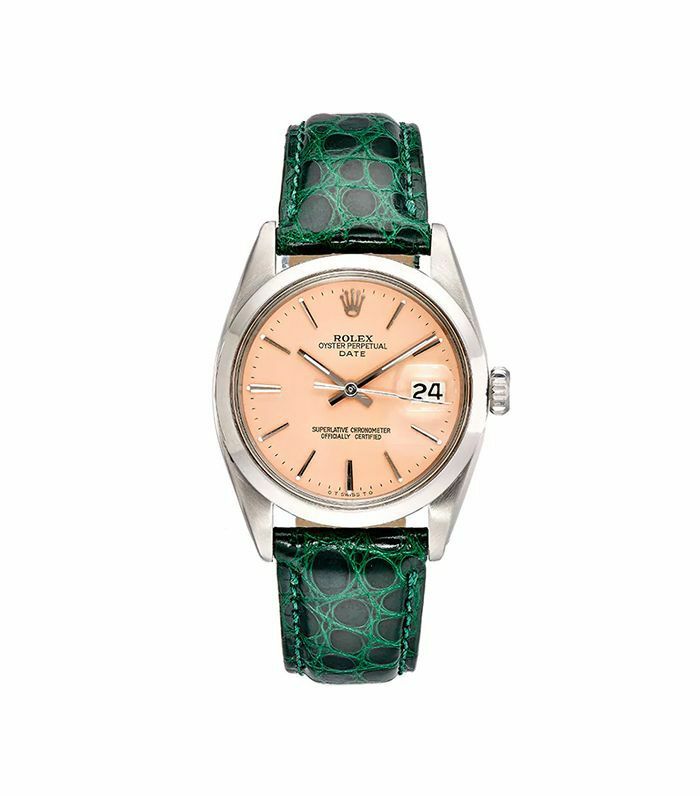 Crafted with a polished stainless steel case, this watch has a custom peach dial and green alligator strap. For something newer but still unique, you can customize your Rolex in the color, bracelet style, and dial. You can always count on South Lane to deliver avant-garde designs. 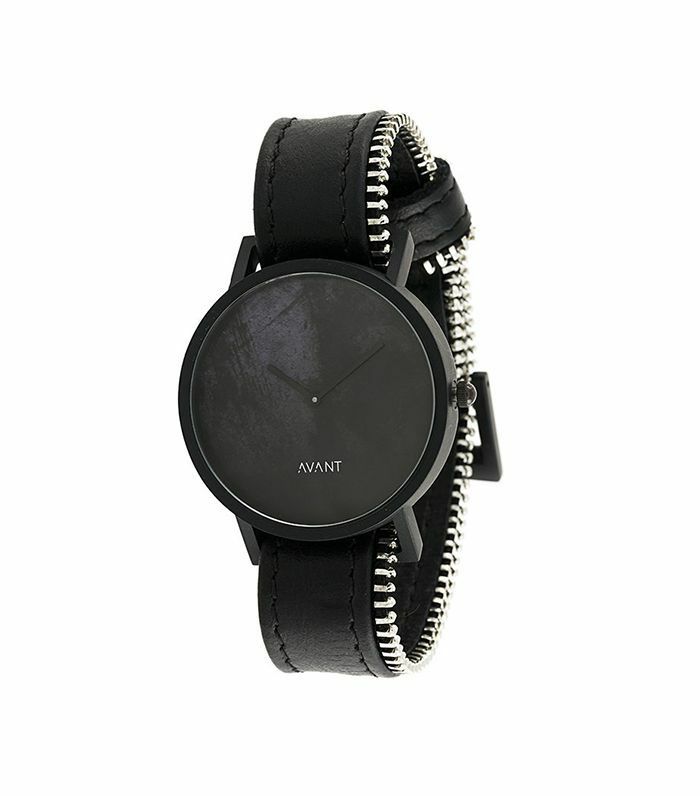 This all-black watch with a matte dial and zipper trim exudes a particularly cool attitude that would be hard to find anywhere else. 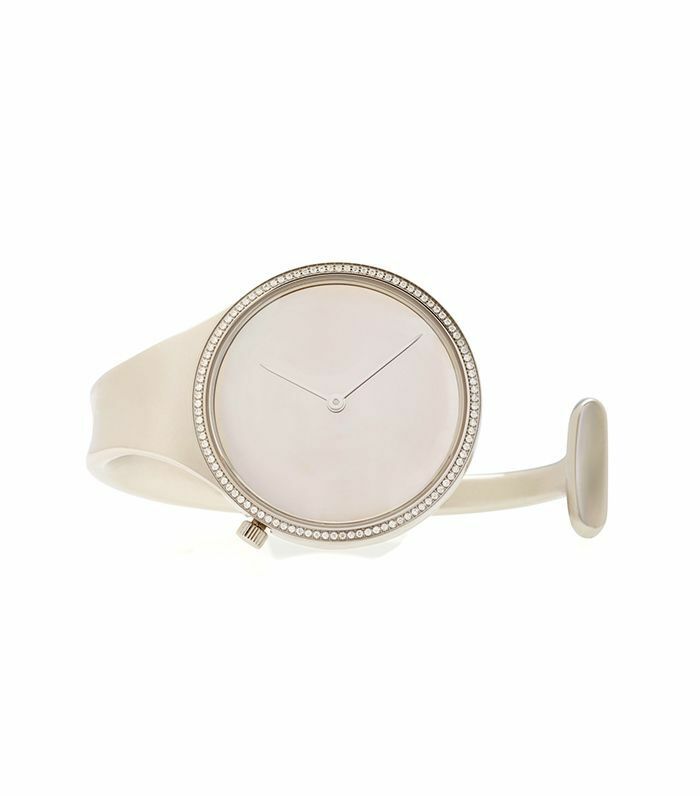 Part diamond bangle, part numberless watch, this could easily be the finishing touch to your evening look. Organic in shape and elegant in material, it's truly ageless. It also comes in black with one diamond in the center for a moodier aesthetic. Here's another watch with plenty of styling versatility at a lower price point than some of the other brands. 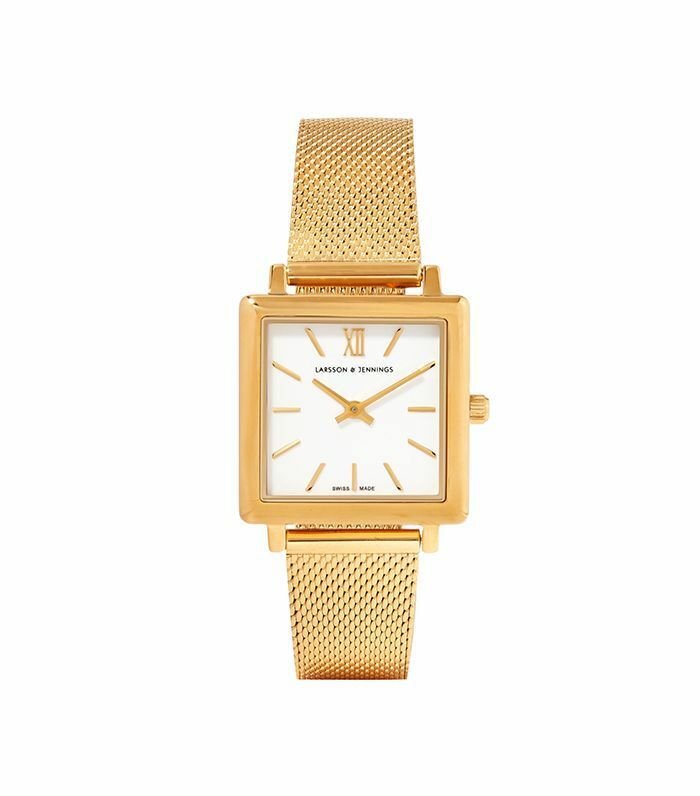 Crafted with lightweight gold-plated stainless steel, this British-inspired timepiece has a clean square face detailed with a single set of Roman numerals to orient you. 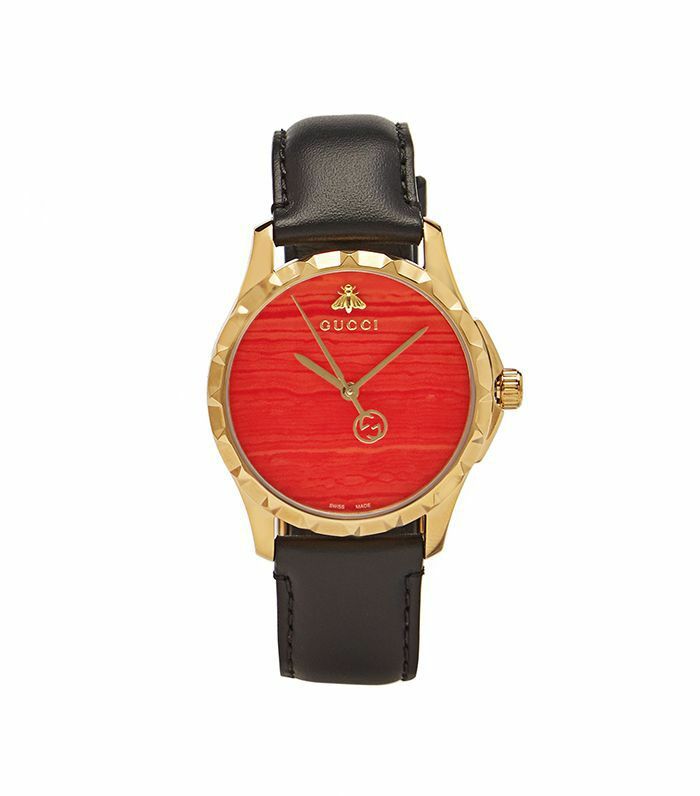 Piaget is a classic watch company that delivers some of the highest-end pieces on the market. The case is set in 18K rose gold with one shining diamond, and the white band boasts a fresh, clean aesthetic. You can also expect the signature Piaget 157P quartz movement for accuracy, so you'll never be late for an appointment again. The Panthére is a classic watch for a reason. 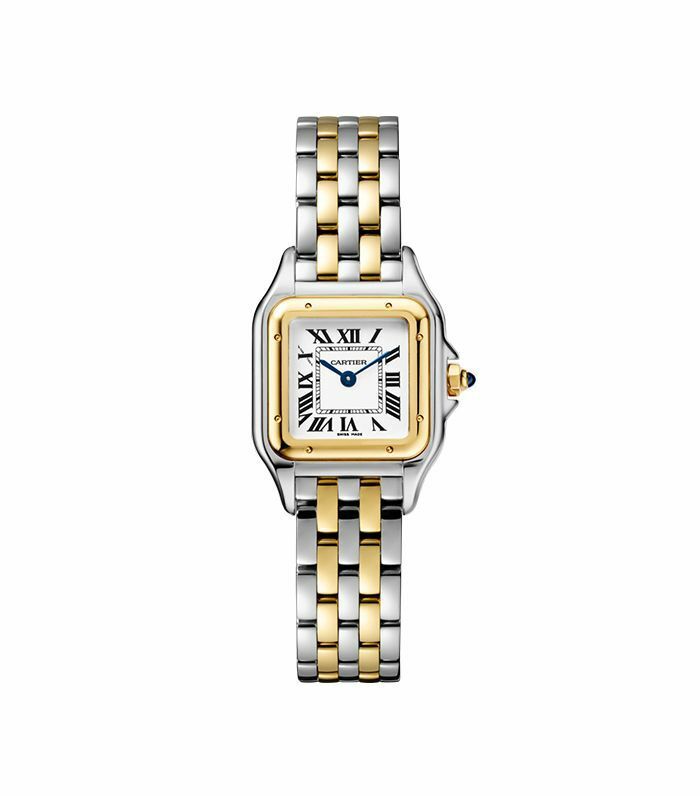 The slim silhouette and contrast of 18K yellow gold and steel on this Cartier timepiece are beautifully crafted. What kind of watch do you wear? Share your favorites with us in the comment section below.